It is great to be use together with our "Magic Coloring Book - Large". 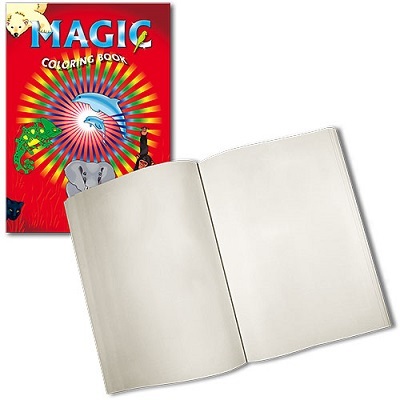 The book with the blank pages can be given for examination before or after the effect with the Magic Coloring Book - Large simply by secretly exchanging the two books. In this way everybody will be able to check the book without discovering the secret!